Thanks to Nuheat & Ardex! We had a great turn out at our Nuheat & Ardex seminar! Thank you to every one who attended. With a keen eye for color composition and a strong philosophical point of view, Gretchen Schauffler, founder andcreator of Devine Color curates color collections of luxury vinyl floors that give you high-wearing fashionable European style, and beauty underfoot. 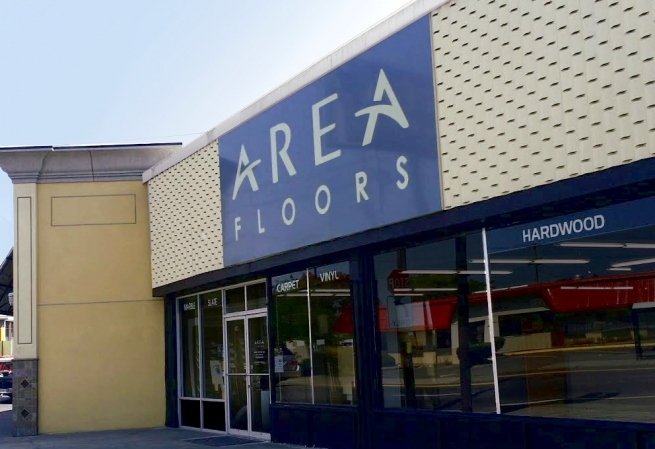 These floating vinyl planks and tiles click together making it easy to replace or recover most existing carpet, wood, concrete, or tile floors. Devine Color Floor offers an authentic look of wood without the upkeep. They are dent, moisture, and fire resistant, quieter than wood or laminates, easy to install, effortless to maintain and fully recyclable. Dura Ceramic is a luxury vinyl tile like no other on the market. Unlike a traditional ceramic tile these tiles are warmer to the touch, quite, comfortable underfoot and less likely to shatter glass that might slip from your hands on to a tile floor. Other advantages of Dura Ceramic over other luxury vinyl tiles is its limestone composite construction. Providing a structurally sound foundation, superior impact resistance and stability.